Retirement can be a great time in people’s lives where they get to spend time doing what they enjoy, travelling, enjoying a hobby or spending time with family. Unfortunately, we all have to think about what will happen when we are no longer around. Getting ones affairs in order is important especially for your loved ones. Having a proper will or a trust allows people to ensure that their assets are allocated properly. A good place to begin is to list all of the assets and then decide who should get what. 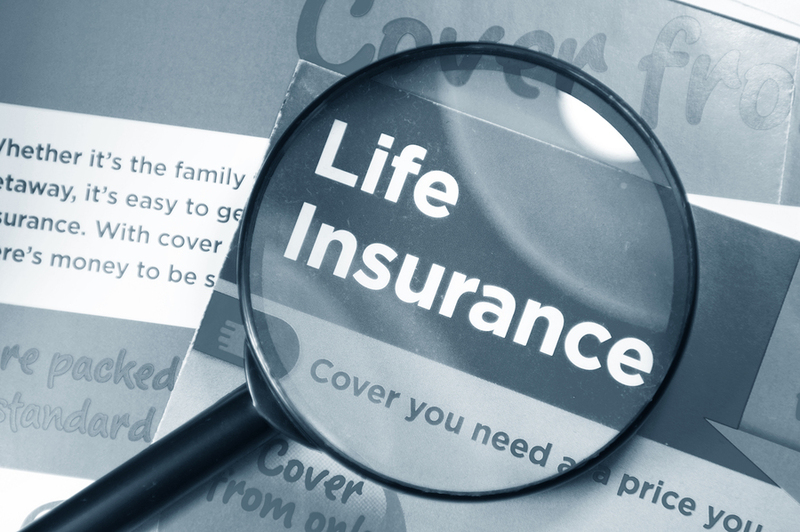 The list should include bank accounts, safety deposit boxes, any property, brokerage accounts, any policies such as life insurance and retirement accounts. If there are minor children a guardian should be named and chosen. To make things easier all names and contact details should be listed for those receiving assets. If there are any law suits pending these should also be included if a settlement is expected. Naming an executor is very important and must be included in the estate plan. If an executor is not named one will be appointed by the court. The executor will liquidate banking accounts, collect rents, selling of property and will also be responsible for dealing with anyone contesting the will. It is important to list the main executor and another person who can take over if the chosen executor is unable to for any reason. Having a will means that any wishes or instructions are carried out after death. This ensures that the person’s wishes are carried out otherwise the decision will be made by the country or state. The estate will then be divided how the state or country’s law sees fit. 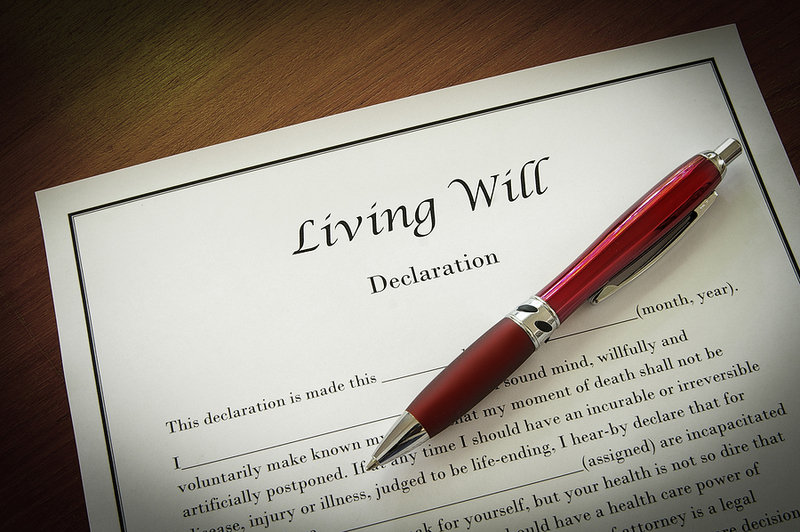 If there are any plans to disinherit anyone it must be specifically stated in the will. A personal letter of instruction should also be written. This letter should include any other details such as how the funeral should be planned, location of any important documents and location of any other items not included in the will and what should be done with them. The letter can also explain why things were divided, as they are to avoid any confusion. Once all of the assets have been divided and an executor has been chosen the next step is to consult an expert who can assist with drawing up the will and ensure that everything has been covered. The internet has a range of do-it-yourself wills which can be used, but each country or state often has their own laws and enlisting an expert is good advice at this point. A law firm or company that specialises in the drawing up of wills should be approached just to make sure that the will is complete and that everything has been considered. What often happens is that a small mistake can often become a problem if not dealt with properly in the will, especially if the deceased has won a lot of money enjoying the sports betting NZ has to offer. A will should be compiled properly and be looked at by a professional to ensure that all bases have been covered.